13 Swan Circle Concord, NH. 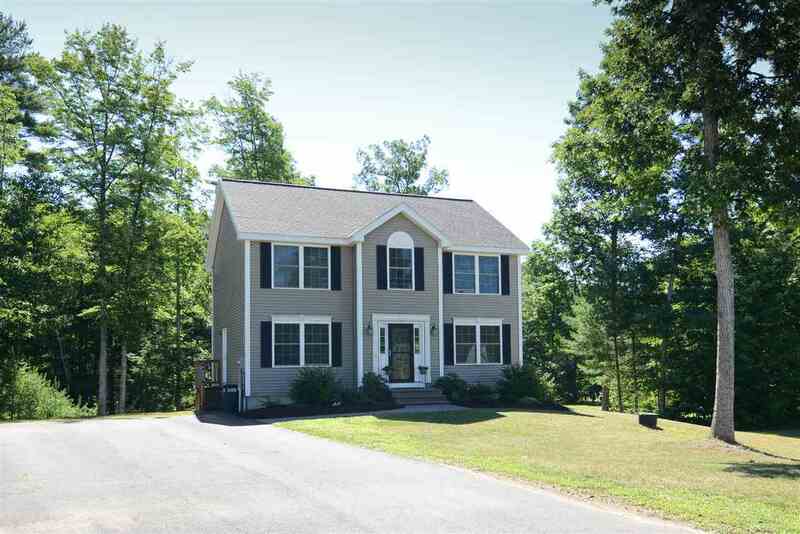 | MLS# 4738530 | Homes for sale in nh, BobbyVan Realty can help you find homes in NH & Mass, information about the New Hampshire & Massachusetts real estate market. Move in condition!! This wonderful home is waiting for its new owners! Two good size bedrooms and large master with 3/4 bath and walk in closet. There is also an open office area on the second floor that overlooks the cul d sac. On the first floor there is a half bath with laundry, amazing kitchen with granite counter tops, cherry cabinets, island, dining area that opens to living room. Possible to open a wall and have a formal dining room-you decide.This home is tastefully decorated that gives you that warm and welcoming feeling. Full walk out basement that can be finished for a home gym, family room, home theater- potential, potential, potential!!! Large storage shed for the snowblower, lawn mover, gardening tools. Room, storage, comfort abounds at this property and need mention that Mr and Mrs Clean live here!! Ready for you!! !